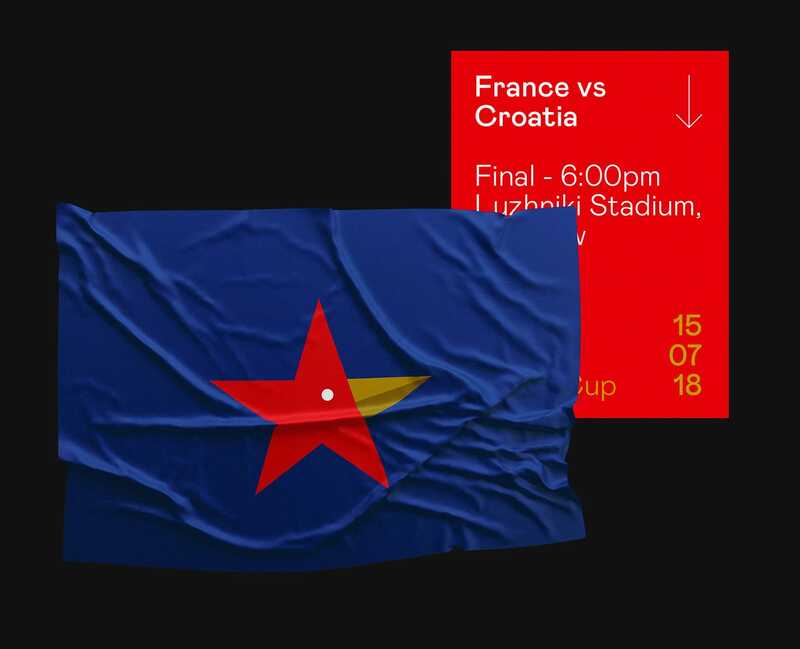 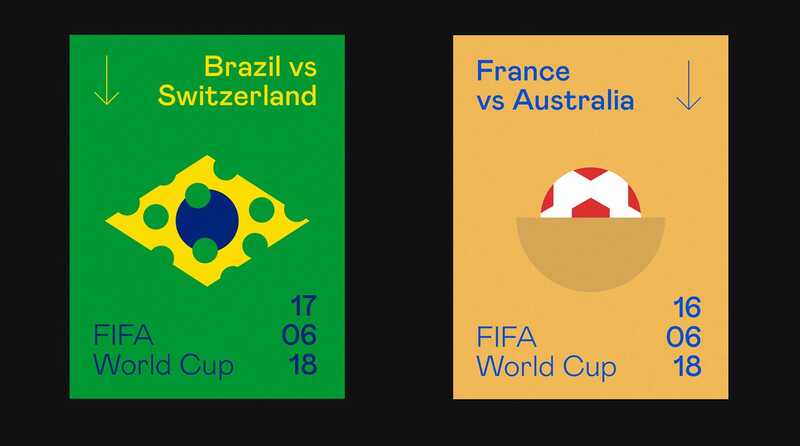 Beautiful geometric illustration posters created by Anthony Morell, a Montreal-based designer for the FIFA World Cup 2018. 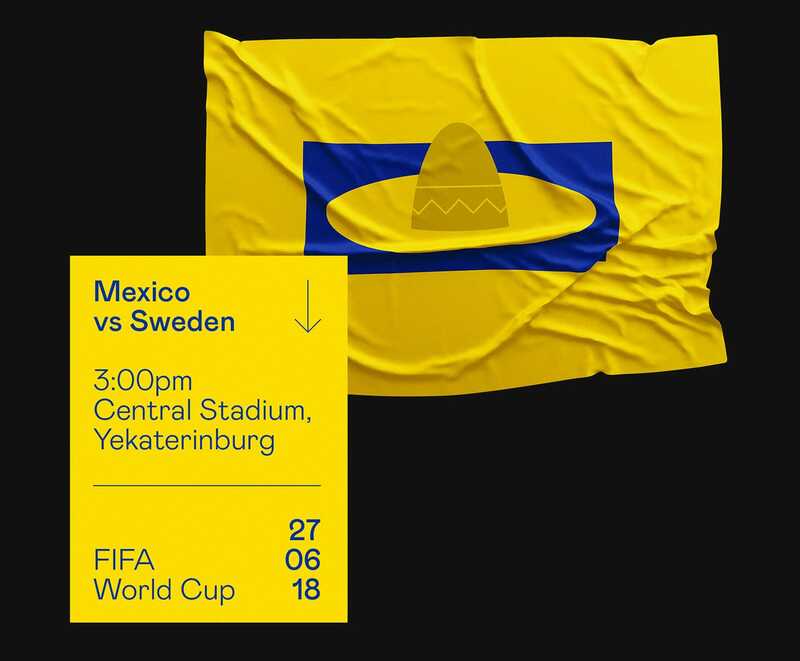 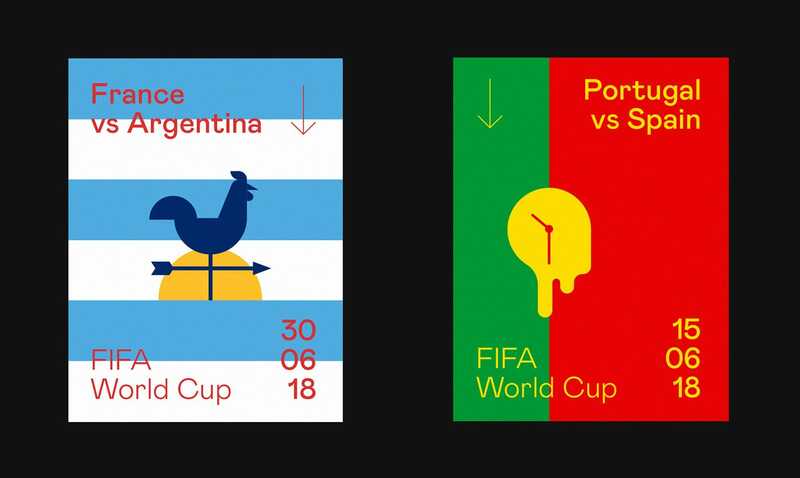 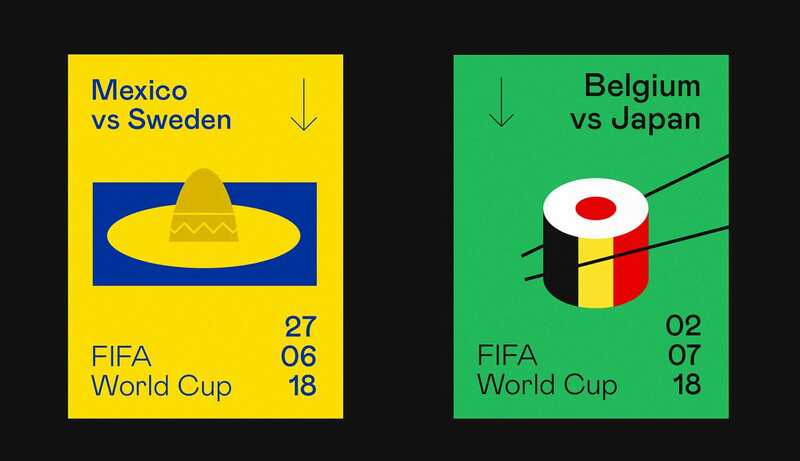 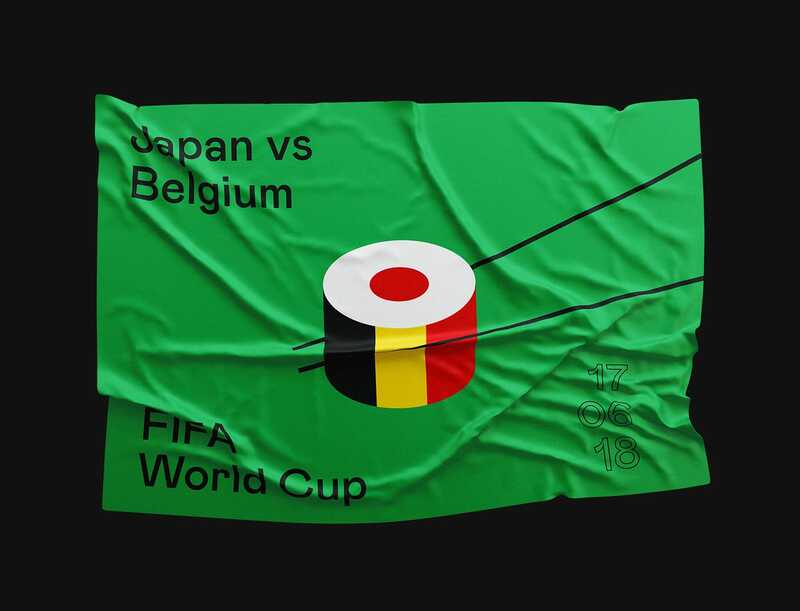 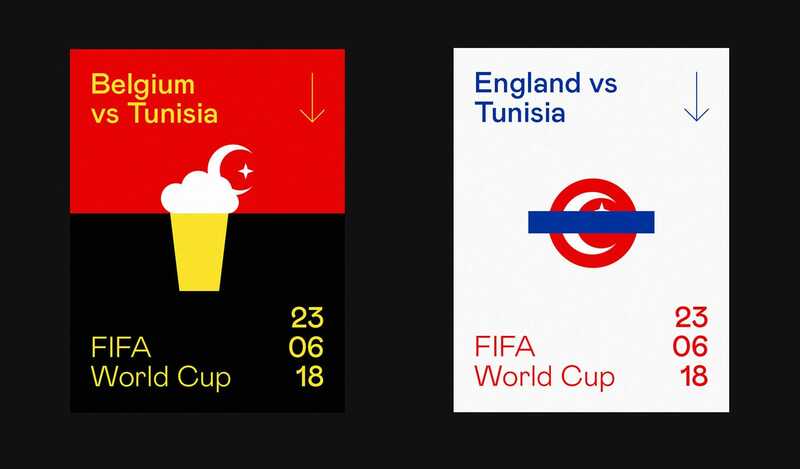 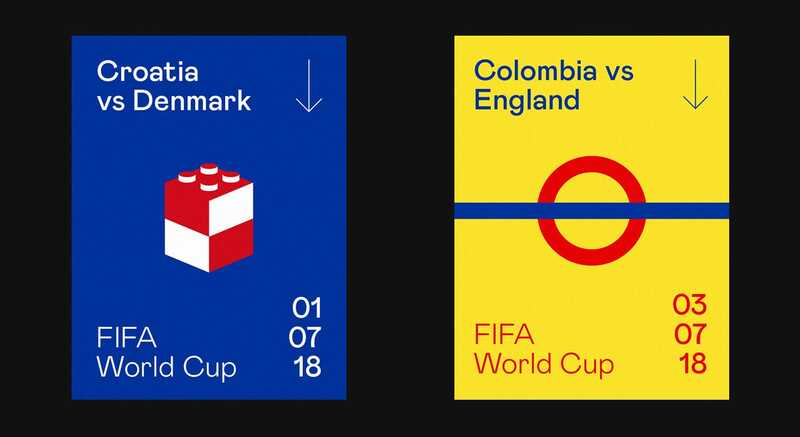 This is a series of non-official minimalist posters of FIFA World cup 2018 games. 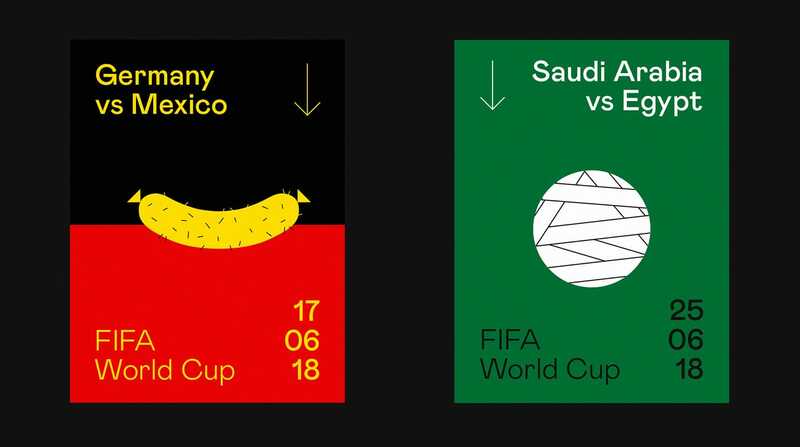 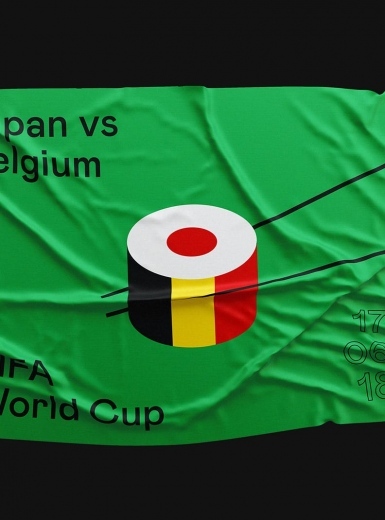 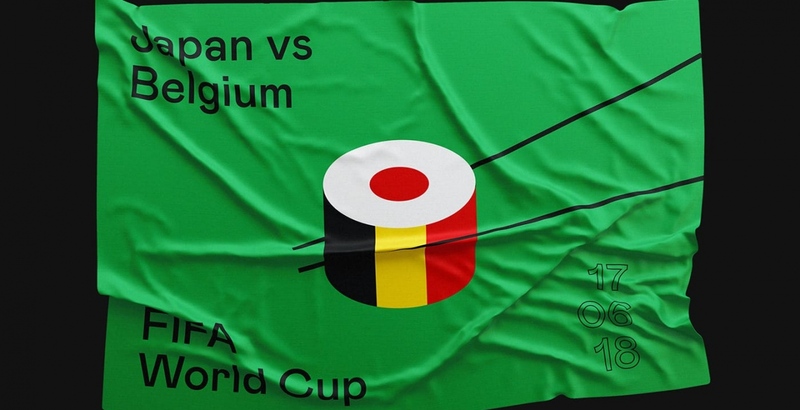 Anthony took graphical elements from the teams’ flags, and mixed them with symbols of the countries (food, monuments, brands, animals, artists…). 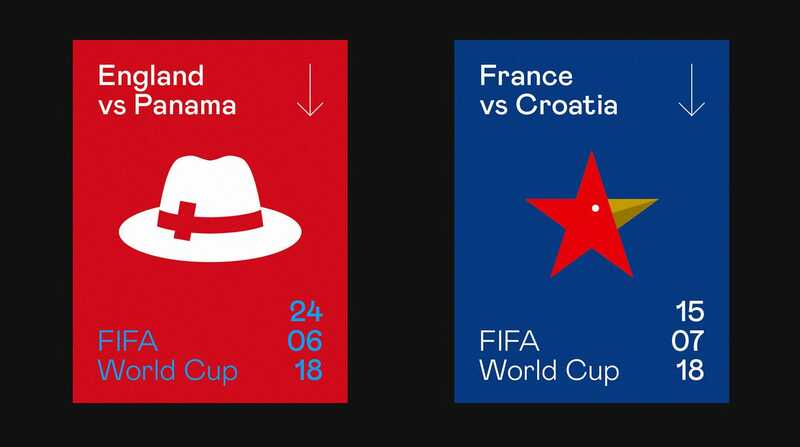 These posters are playful and fun to look. 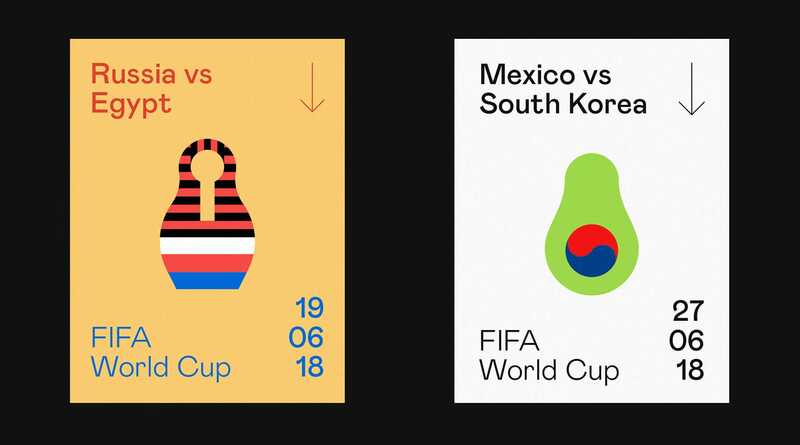 When less meets more and soccer meets design.